Technology, whether you like it or not, is a vital part of the world today. The truth is that technology is evolving more and more rapidly every day – and shows no signs of slowing down. As a retailer, this should excite you. If you’re savvy enough to take advantage of the opportunities this presents, you can streamline your customer’s entire experience. And if you neglect keeping up with the latest technology, you’re likely to see your competitors speeding past you in terms of sales, customer satisfaction and repeat business. With eCommerce stores rising in popularity, and with consumers being spoiled for choice more than ever before, brick and mortar environments really need to up their game. Before you start sweating bullets, ‘traditional’ retail is not dead, and it’s not dying either. 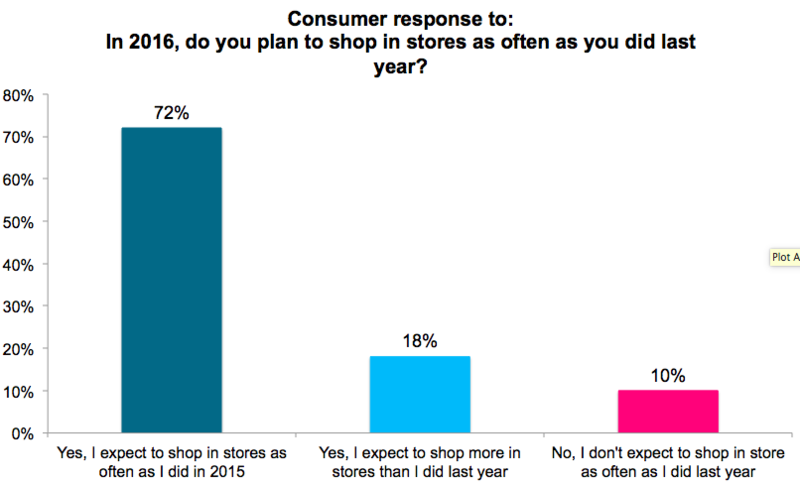 In fact, according to a recent study done by Timetrade, most consumers still expect to shop in stores as much as they have in the past. So take note: If they’re not in your store, they’re in someone else’s. There is a lot that traditional retail stores can learn from their eCommerce counterparts. Top of the list is how to use retail analytics effectively to improve customer experience. If there’s one thing successful online stores do extremely well (even if some of them can’t keep their servers running on Black Friday), it’s understanding the consumer and their customers in particular. They constantly review customer behaviour and revise the buying process to ensure that there are few barriers to purchase as possible. There is a misconception that customer tracking is easier online than it is in physical stores. People who believe this couldn’t be more wrong! 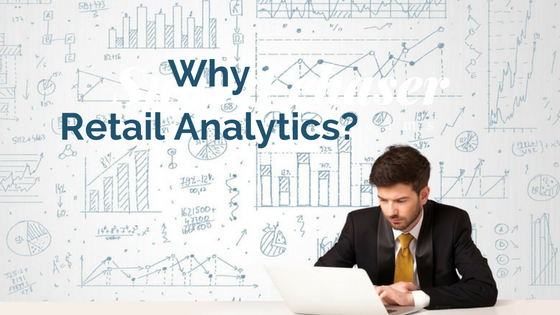 What Can Be Accomplished with Retail Analytics? Essentially, what you can do with this information is identify not only your busiest times, but also times when your staff to employee ratio is too low. This will help you ensure that when your customers need service they are attended to swiftly and efficiently. Here’s a statistic to drive this point home (thanks again Timetrade! ): 54% of consumers value fast service more than anything else when shopping in-store. There are countless things you can do with information like this at your fingertips. With just a few small changes to your store layout, you can position products in a way that makes customers increase their basket size or purchase more expensive products. This data can also tie into your marketing efforts, making them significantly more successful. Badly managed stock is a major lost opportunity. Stock wastage is essentially throwing money away, and being understocked can mean a significant loss of sales. Knowing what products are in demand when will ensure that your customers are satisfied and your revenue reports leave you with a smile on your face. Itching to find out more about how you can start your very own retail revolution and level the playing field with your digital competitors? Give us a call.